ATTENTION INVESTORS, CONTRACTORS AND END USERS. This wonderfully located multi-family offers value whether it's a rental, quick rehab or major renovation. 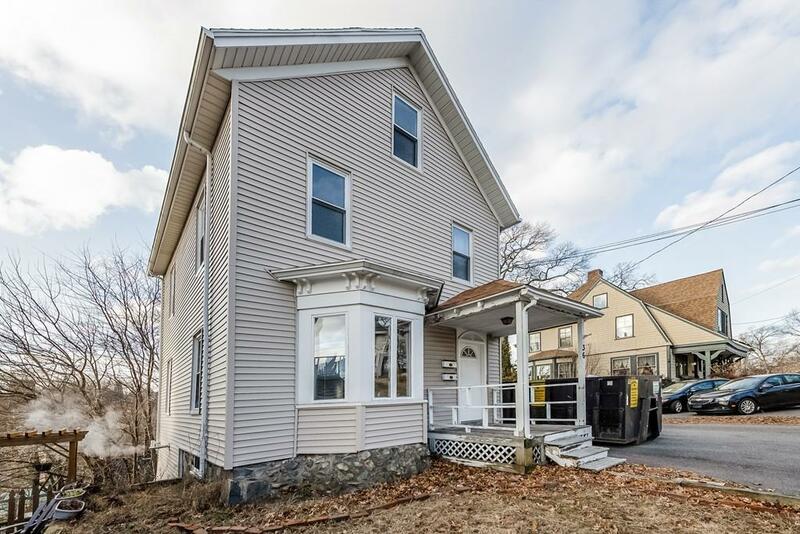 Utilities are newer/separate, there is plenty of off street parking and location is steps away from the Melrose Highlands MBTA Commuter Rail serving the Haverhill/Reading Line.